This is to inform the genera public that, Offa Students' Union National Headquarter, is not in support of the so called organised rally in support of Dr. Bukola Saraki by some A.P.C Members in Offa. As a Students' Union body, we are Completely apolitical and not involved in partisan politics. 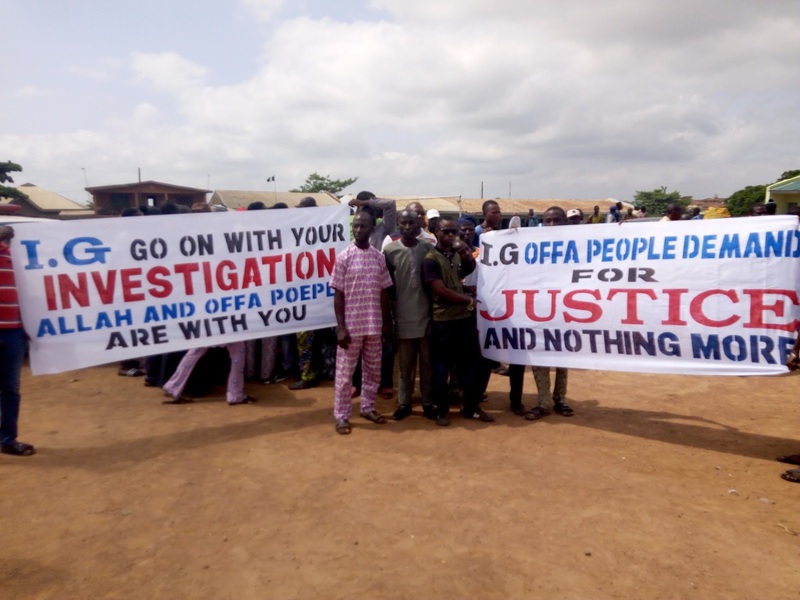 We implore the IGP to go on with his investigation Allah and Offa people are with you. 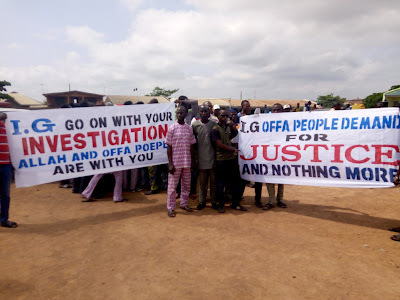 Offa people demand for justice and nothing more. As a result of this, we don't want any political party to drag the Union into partisan Politics. We therefore disassociate the Union from the so called rally organised on Monday 4th of June, 2018, as we will not allow anybody to drag our cherished Union in the mud.